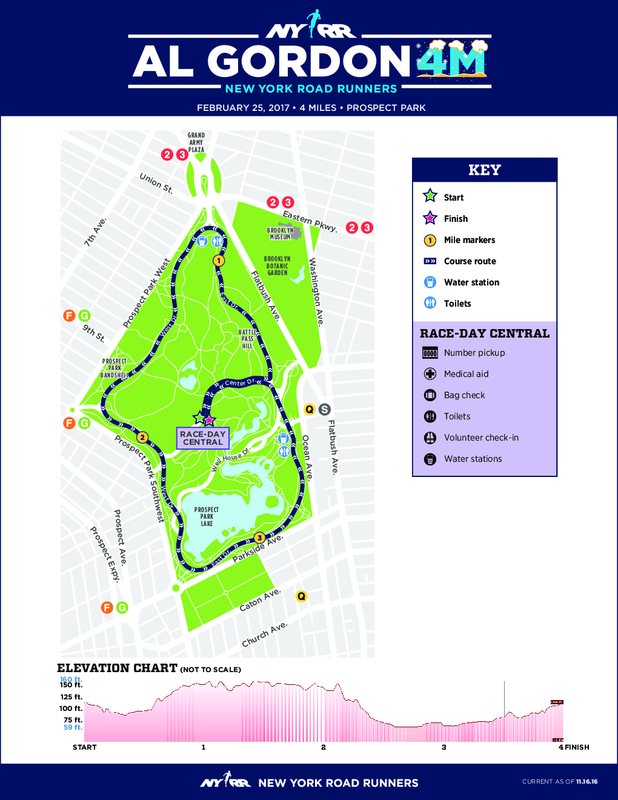 One lap of a four-mile loop course that takes runners through Prospect Park in Brooklyn, N.Y., this race is part of the New York Road Runners Club series of so-called "Classic" races -- trimmed-down, no-frills events with minimal entry fees. 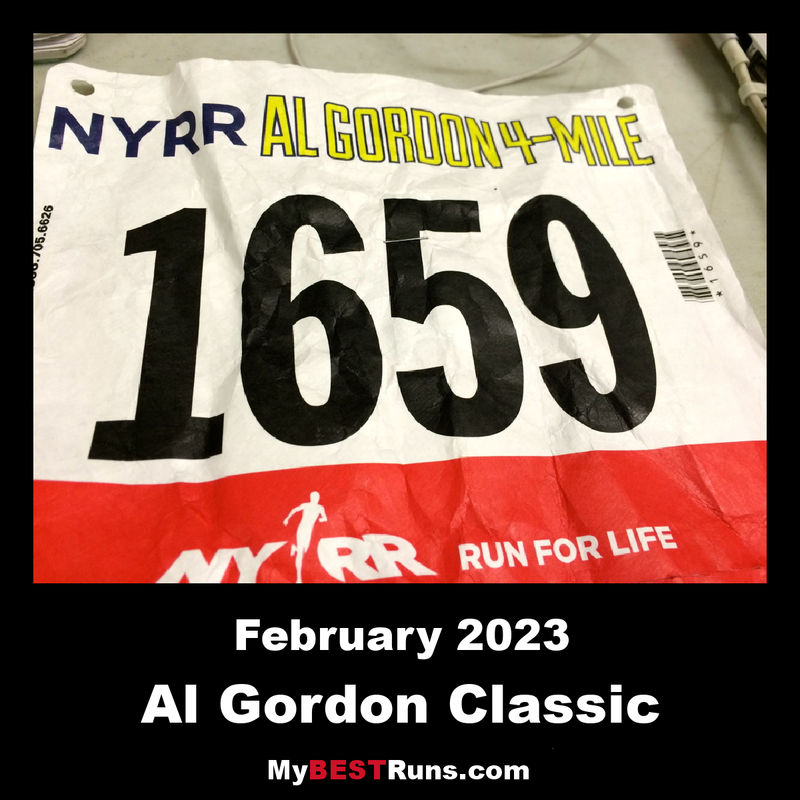 The race honors the memory of Al Gordon, who came to running late in life and passed away in 2009 at age 107! After a week in New York that featured a snowstorm followed by temperatures nearing 80 degrees, runners in the NYRR Al Gordon Brooklyn 4M enjoyed a comparatively calm and pleasant 50-degree morning as they took a loop around Prospect Park. The event is named for a longtime NYRR board member who began running marathons in his 80s, and who embodied NYRR's "Run for Life" motto as he lived to age 107. As New York Road Runners celebrates its own 60th anniversary in 2018, this year's race marked the 28th running of an NYRR event in Gordon's honor. 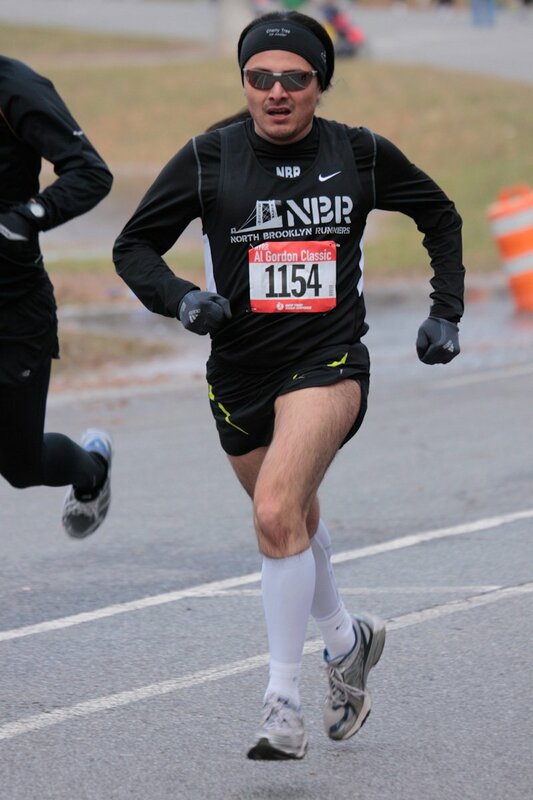 The race up front led to two new event records, as Harbert Okuti crossed the finish in 19:25 (besting the previous mark of 19:52), and Roberta Groner of the New York Athletic Club slipped in under the standing women's record—22:07—by breaking the tape in 22:04.